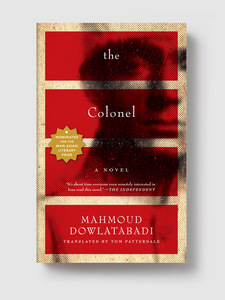 Mahmoud Dowlatabadi‘s prizewinning The Colonel, previously banned in his native Iran, may finally see print there in a sign of that nation’s continuing cultural thaw. As reported by the Tehran Times, when asked about the book Iran’s newly appointed Deputy Cultural Minister Seyyed Abbas Salehi has made some promising comments. “I’ve read the book; I read all the books written by Dowlatabadi since I was a young man. He is the pride of Iran’s literature and the Khorasan region, so the publication of his book in Iran would be an honor for the country,” Salehi said. 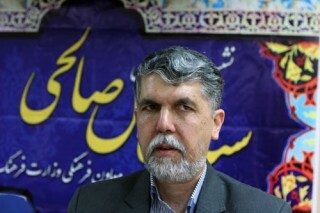 And while Iranian Culture Minister Ali Jannati said in a statement this October that “those books subjected to censorship or denied permission to be published in the past will be reviewed again and new decisions will be made,” it’s remarkable to see such swift action, particularly with a book as focused on politics as The Colonel. 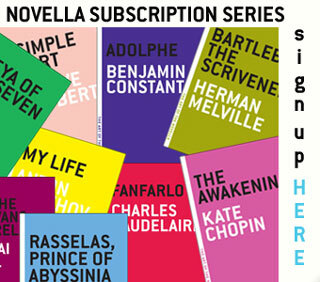 You can watch Dowlatabadi discussing the difficulties of publishing this or any of his novels below, filmed during a rare appearance in New York in 2012, here. 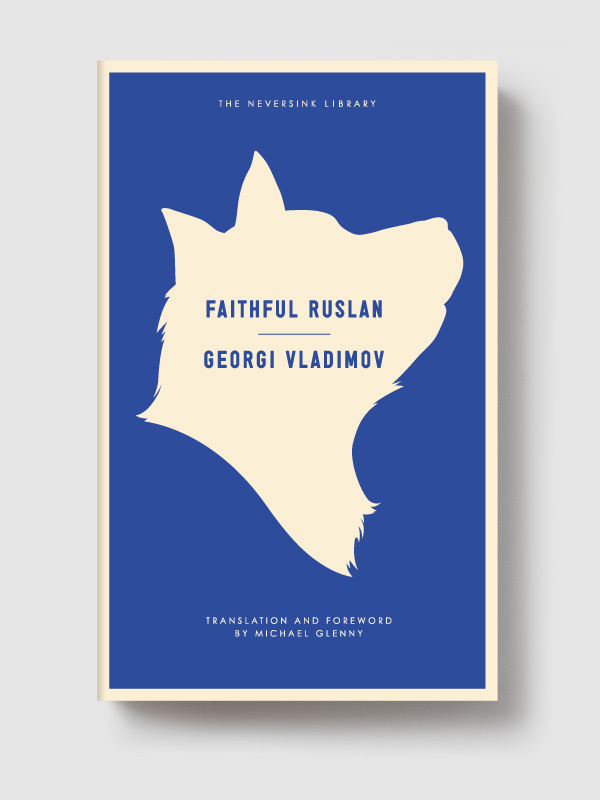 Both The Colonel and Dowlatabadi’s Missing Soluch are available now, and you can preorder your copy of his novel Thirst, forthcoming in June 2014.